The program will be in two folds. 2. The Inaugural Extravaganza (party). 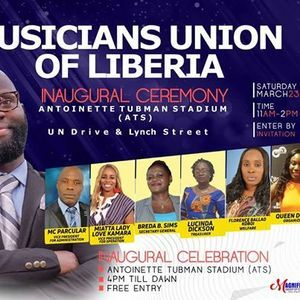 This is to inform the public that March 23, 2019 is the Official date for the Musicians Union Of Liberia Inaugural Ceremony. The induction ceremony starts 11am and ends at 2pm. 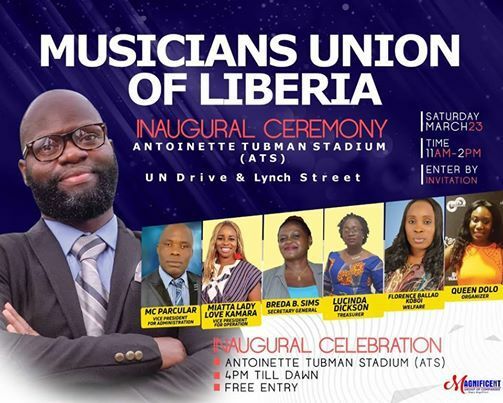 The venue is Antoinette Tubman Stadium (ATS), at the corner of UN Drive & Lynch Street. 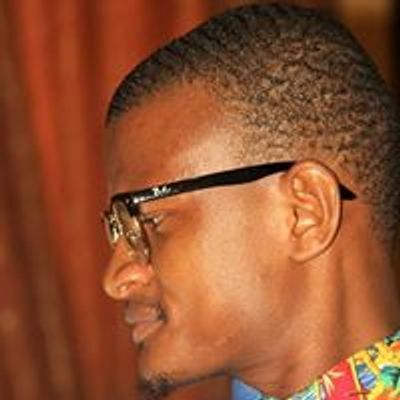 The Inaugural extravaganza will be held at the same venue. Celebration starts at 4pm till dawn.